This is a tribute to the recent Tomb Raider film. While the movie was fairly good, Lara was a little lacking as a protagonist. She simply wasn’t the tough adventurer that I was expecting and didn’t rack up as high of a body count as you would expect. I’m sure she’ll be ready for the sequel but meanwhile Kirito is always ready! That swordsman doesn’t hold back which is definitely bad news for her! Kirito wins. This entry was posted in Battles, Kirito Battles, Lara Croft Battles, Tribute Battles and tagged Kirito, Lara Croft by dreager1. Bookmark the permalink. In a video game, Kirito would definitely win. 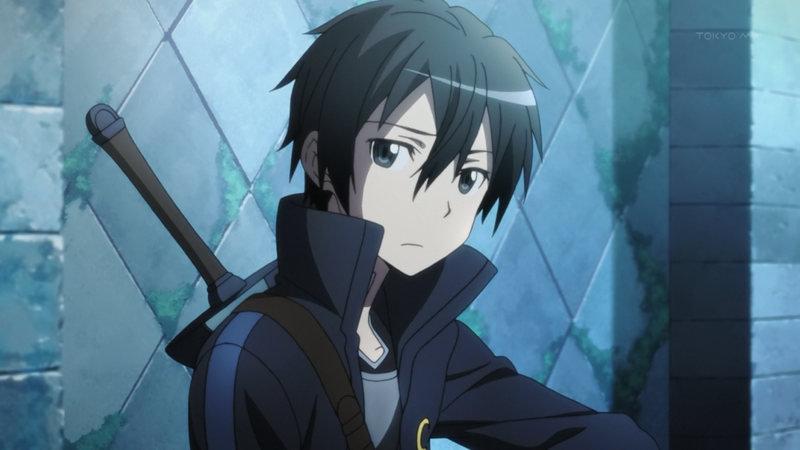 In his SAO form, he is fast on his feat and can wield his two swords and perform crazy combos. In GGO, he has his lightsaber and his gun skills. That’s true. He has experienced in games and he doesn’t hold back against fighting. He is definitely a tough fighter with swords and magic.